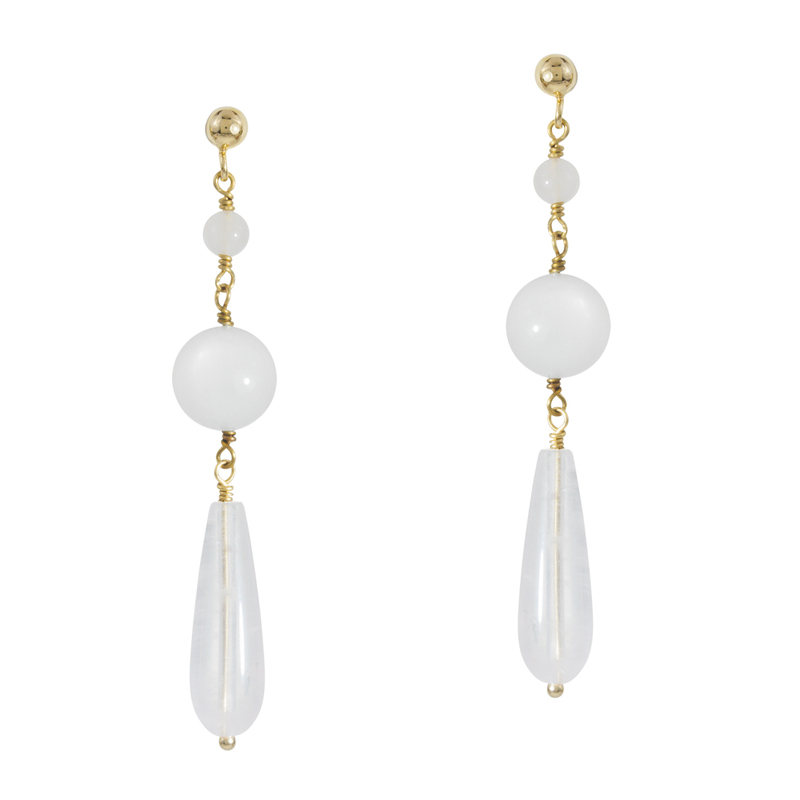 Romantic and modern – do these concepts exclude each other? 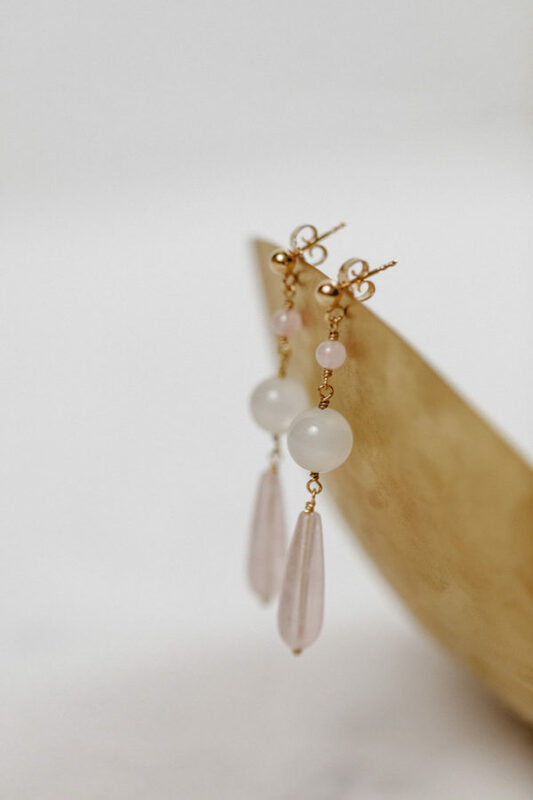 These beautiful earrings made of rose quartz and moonstone prove they don’t. 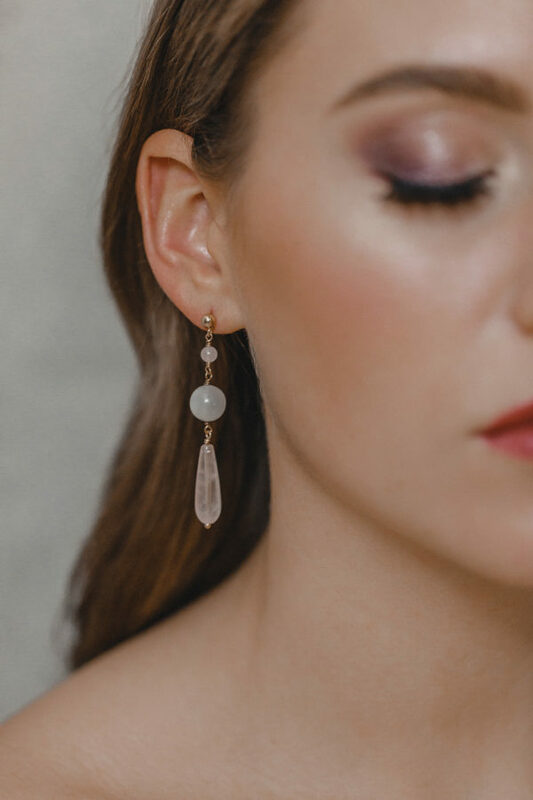 The clean and uncomplicated shape gives a fresh, modern feel to any bridal outfit while the delicate pink of the rose quartz adds a truly romantic note. 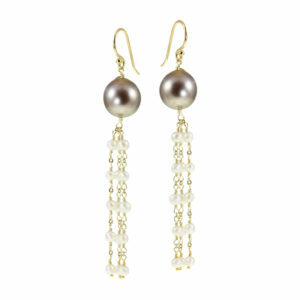 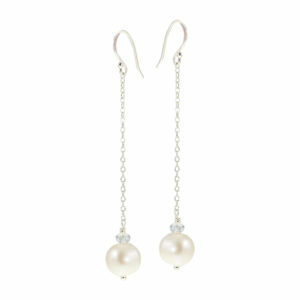 These earrings are created for women who want to emphasize both their cool and their feminine side. 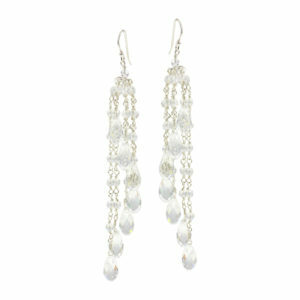 This makes them highly versatile and a perfect addition to clean and simple styles as well as romantic boho looks.